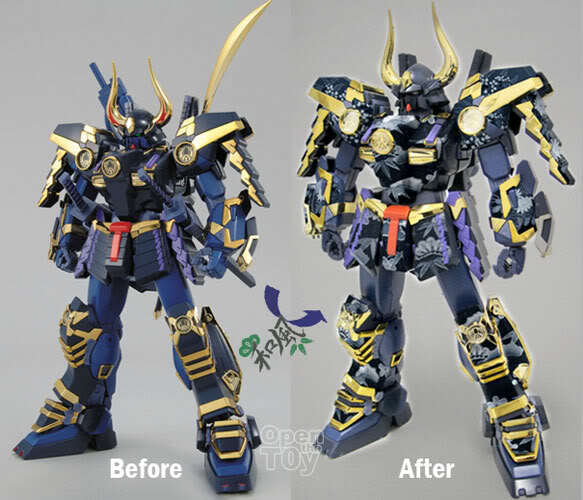 As MG MUSHA Gundam MK-2 is releasing in May, there will be a Japanese Traditional Decal for it. This campaign is only for overseas Market outside Japan. So if you are getting MK-2, this will be the additional decal that comes with it FREE! 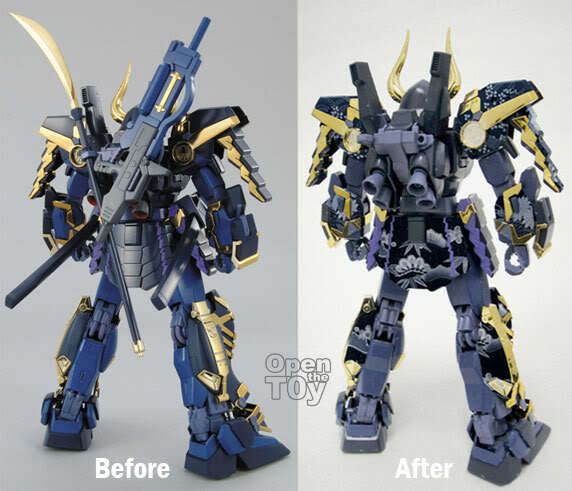 I have to say I love this decal that added more samurai feel for this Gundam. Another good reason for Gundam fans to get this Hot item!